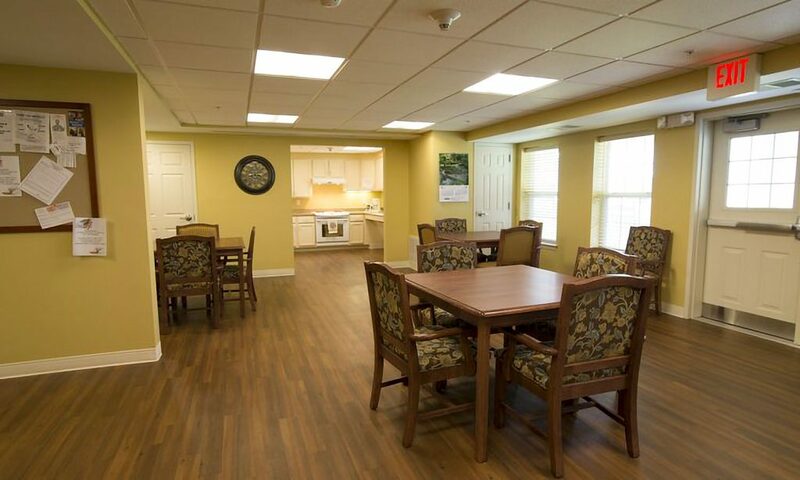 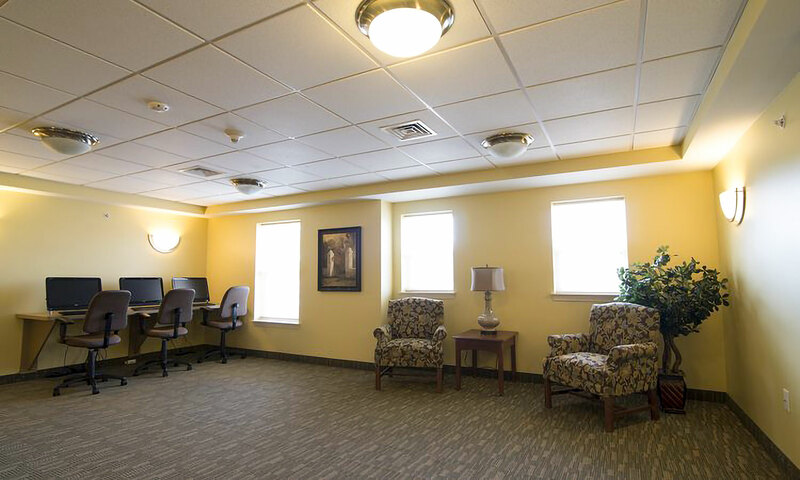 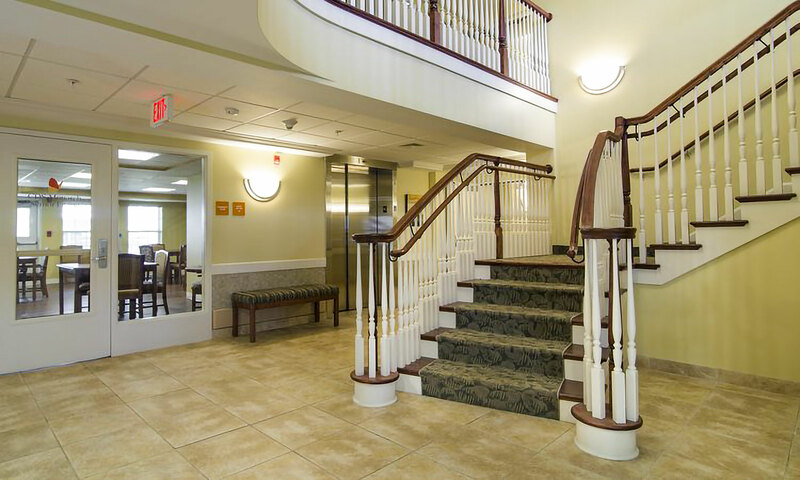 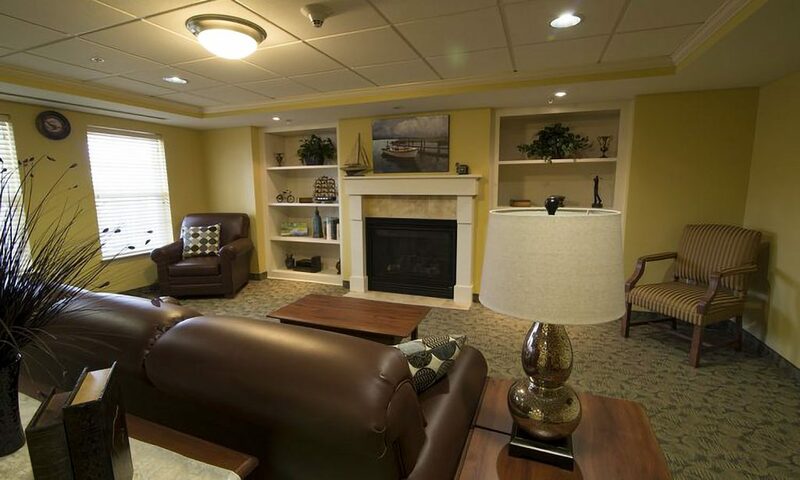 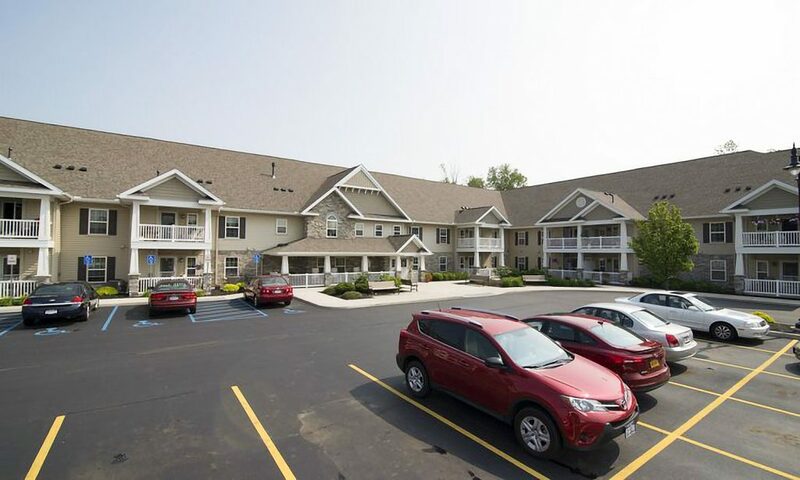 Monarch Senior Living - Holt Road | Rochester Management Inc. 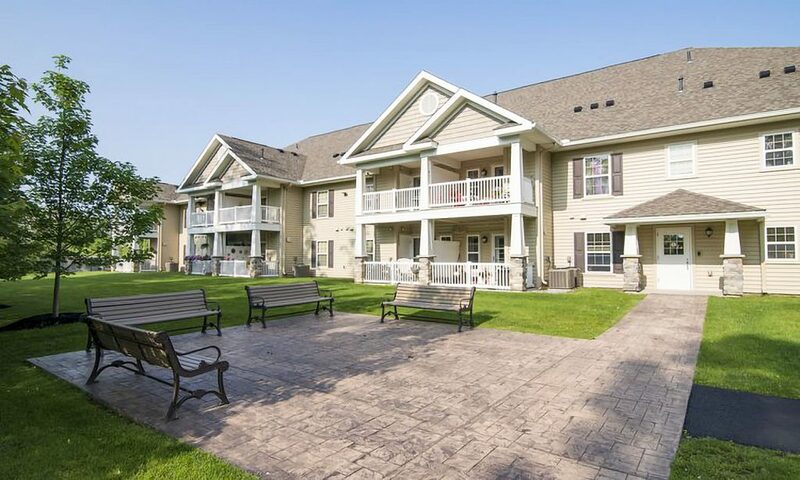 Extraordinary location, near everywhere you want to be! 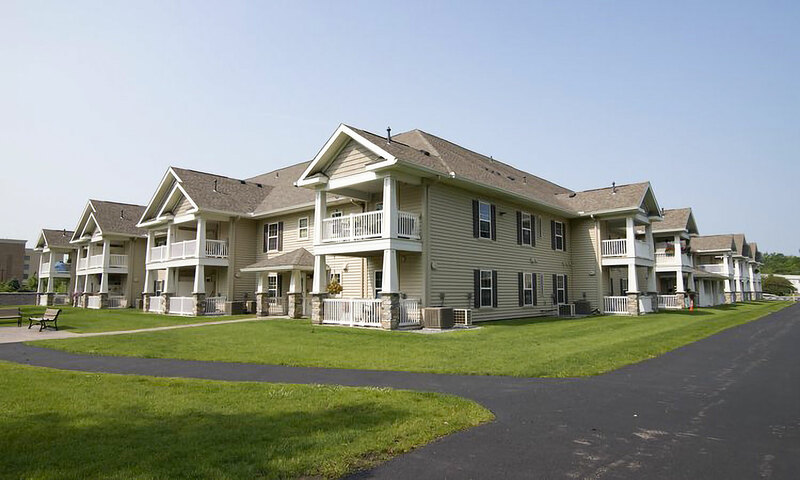 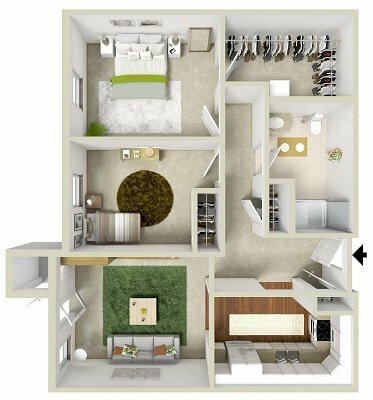 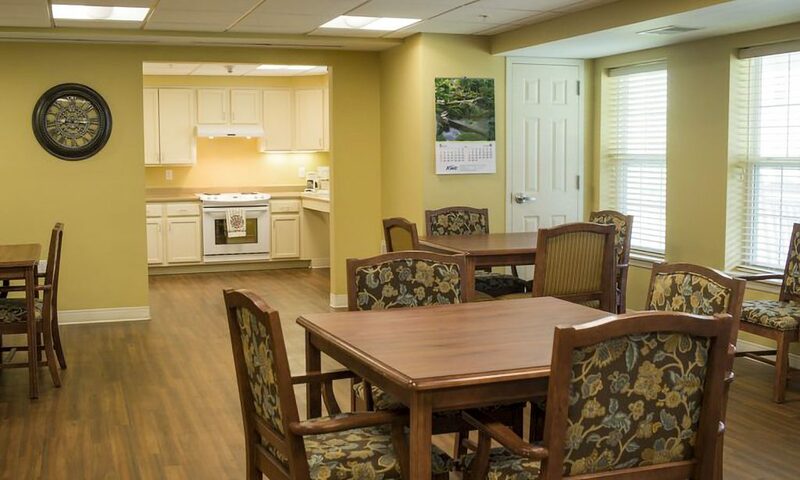 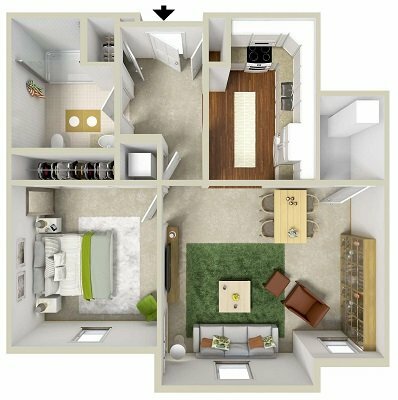 Monarch Senior Living offers high quality, affordable one and two bedroom apartments. 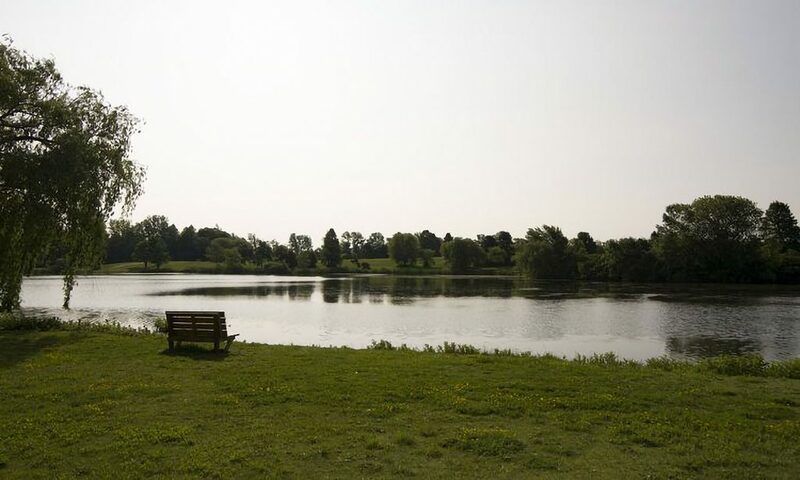 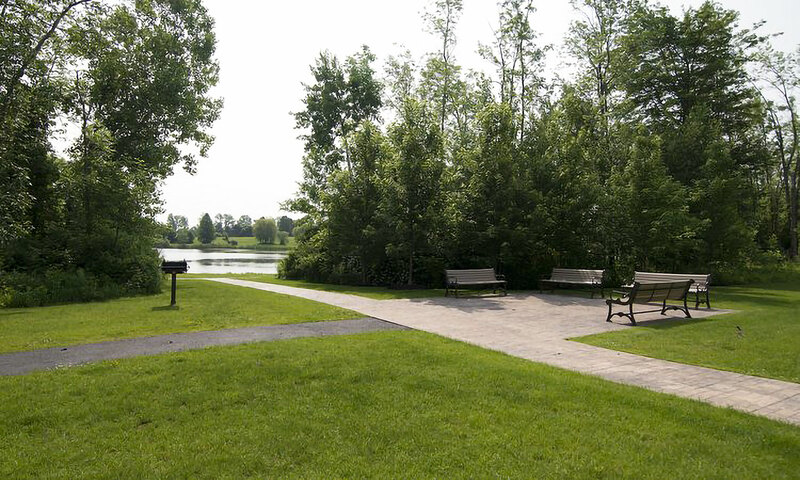 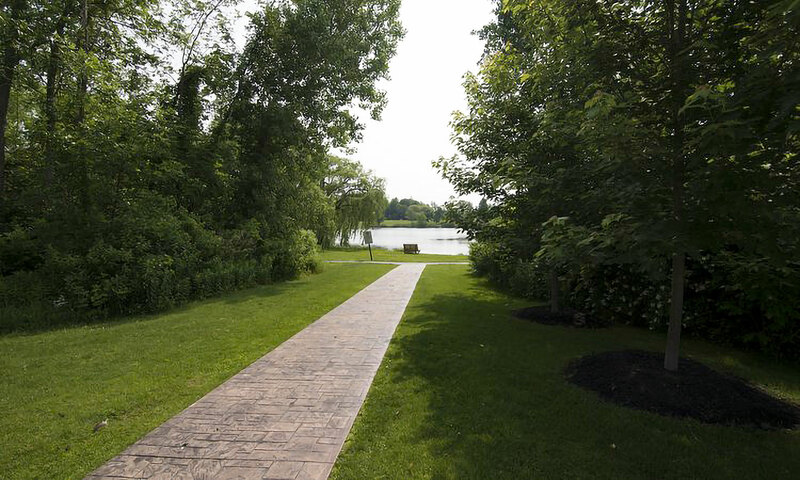 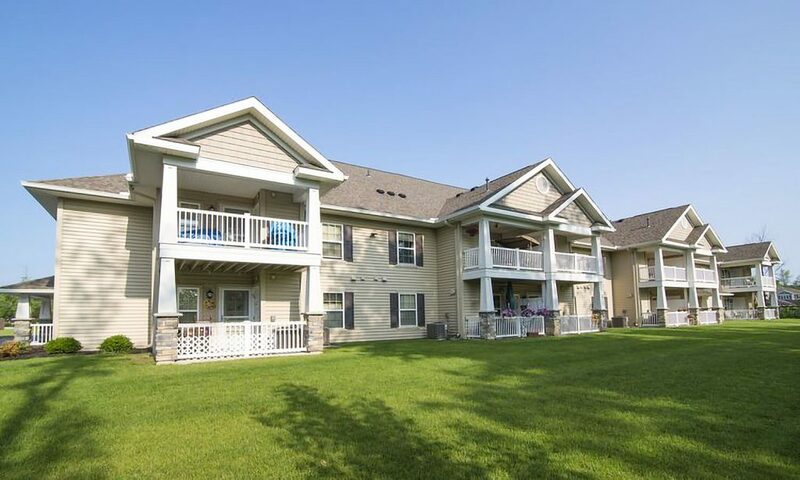 These beautiful units are located adjacent to walking trails and tranquil North Ponds Park. 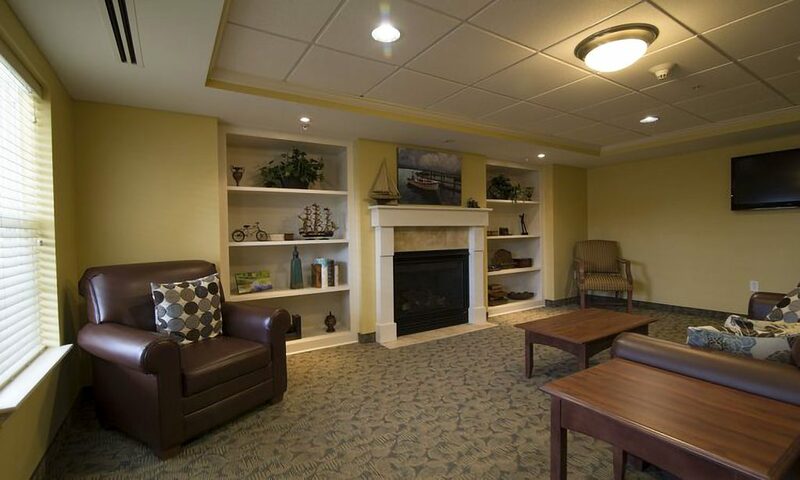 Monarch Senior Living allows residents to live independent and active lives within a supportive and friendly community. 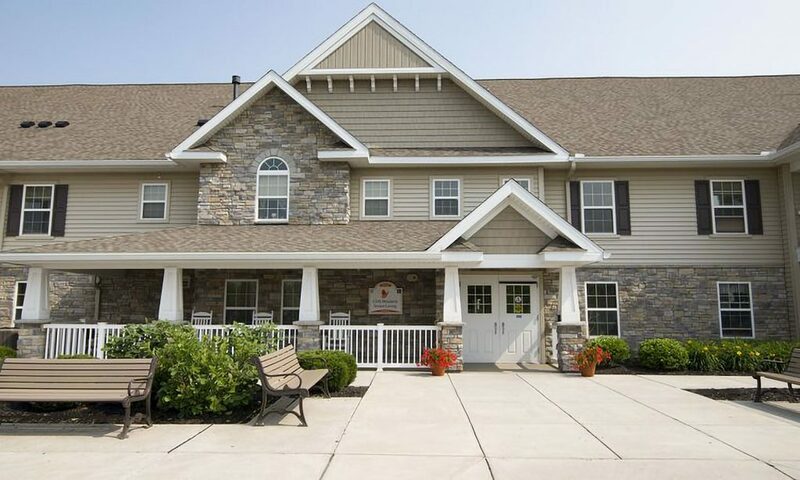 Residents are also welcome to use the facilities at CDS Monarch's Wolf Life Transition Center on Hard Road in Webster.